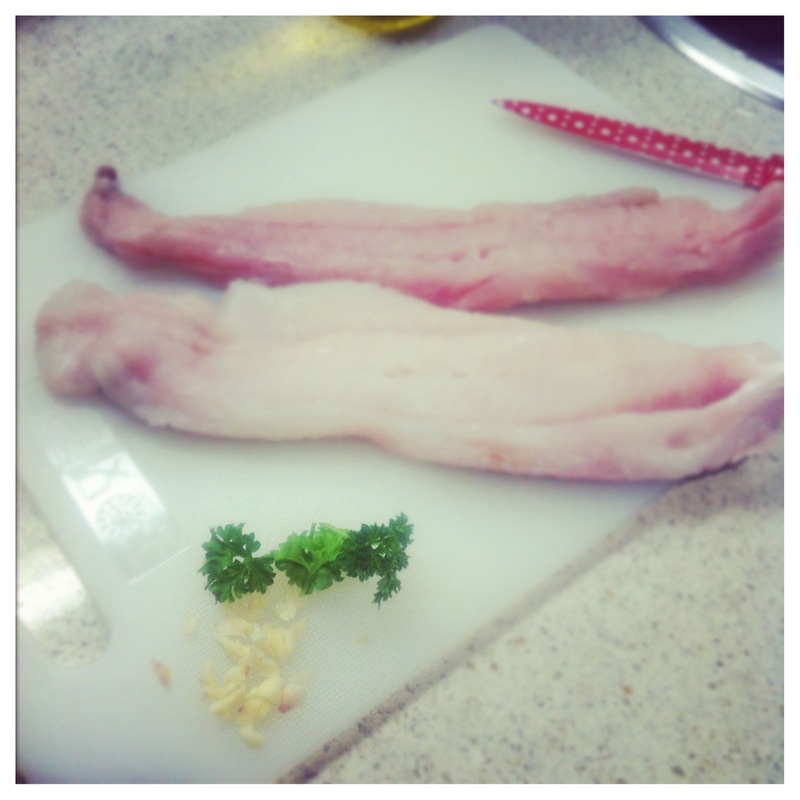 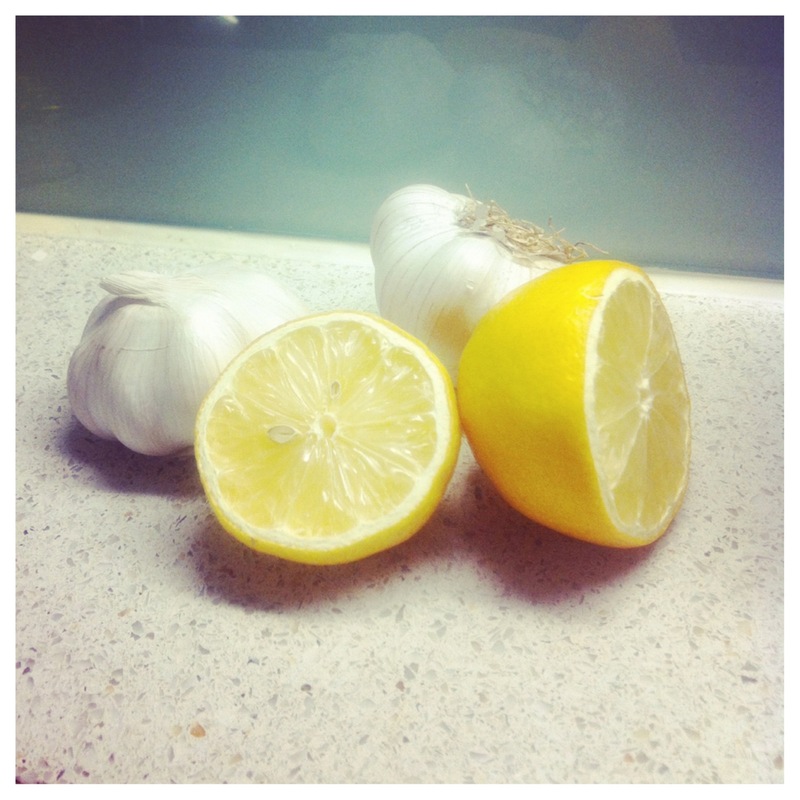 – Lemon & Garlic | A must with any kind of seafood! 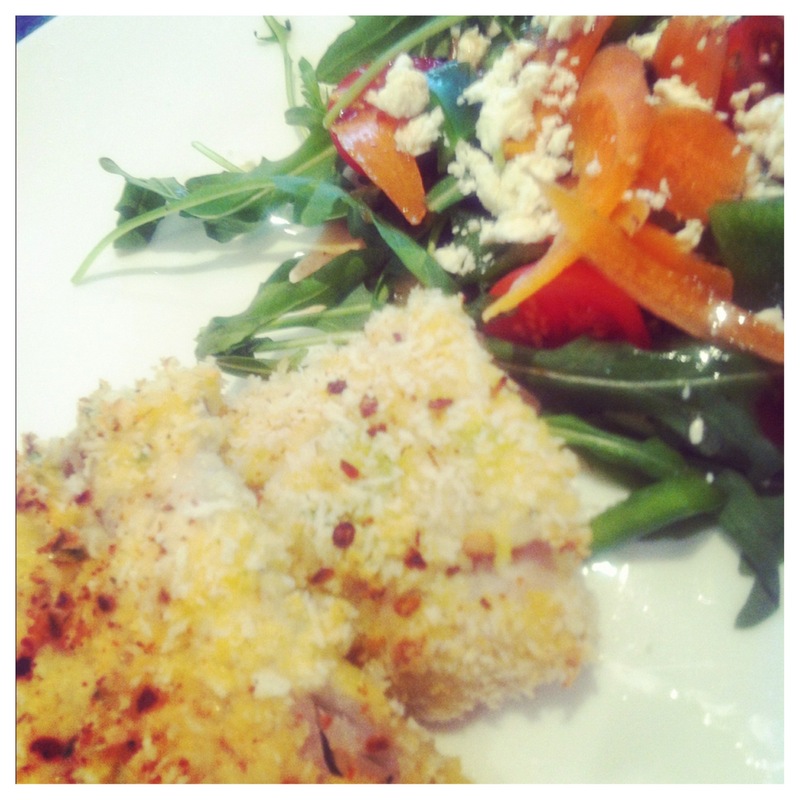 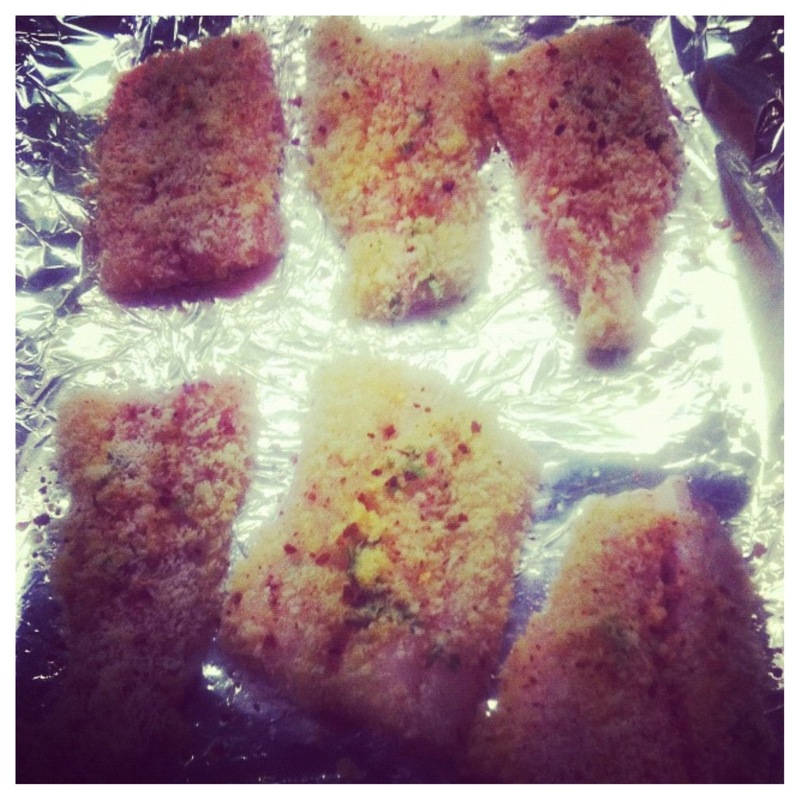 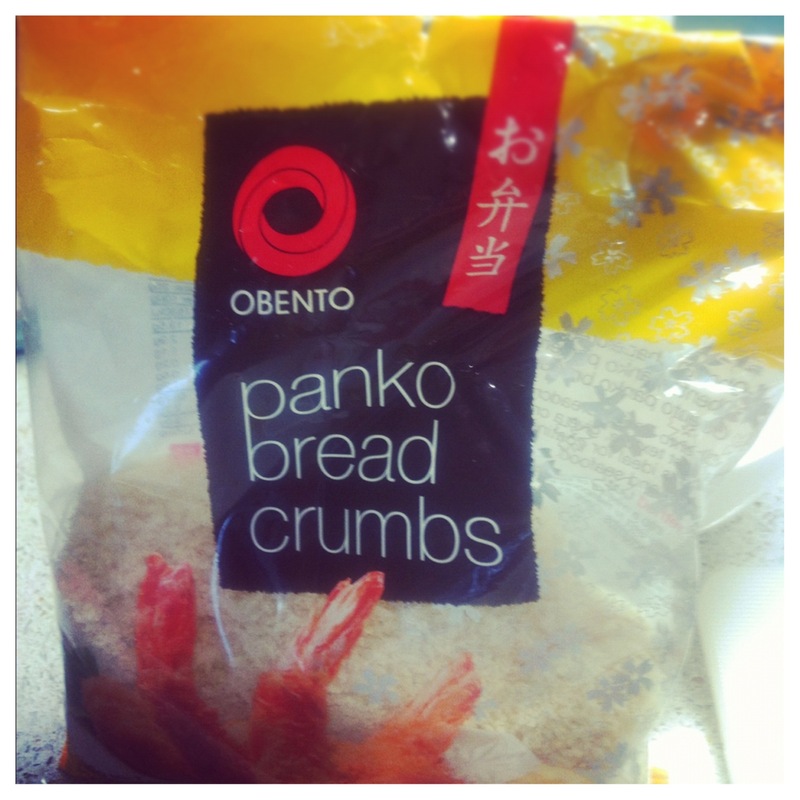 – Panko | The best bread crumbs ever! 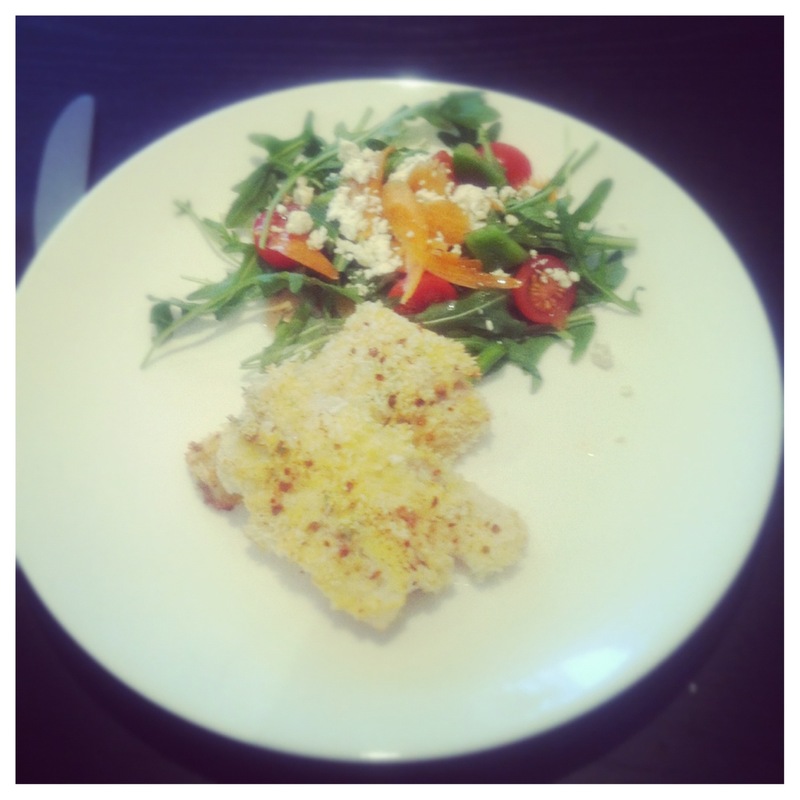 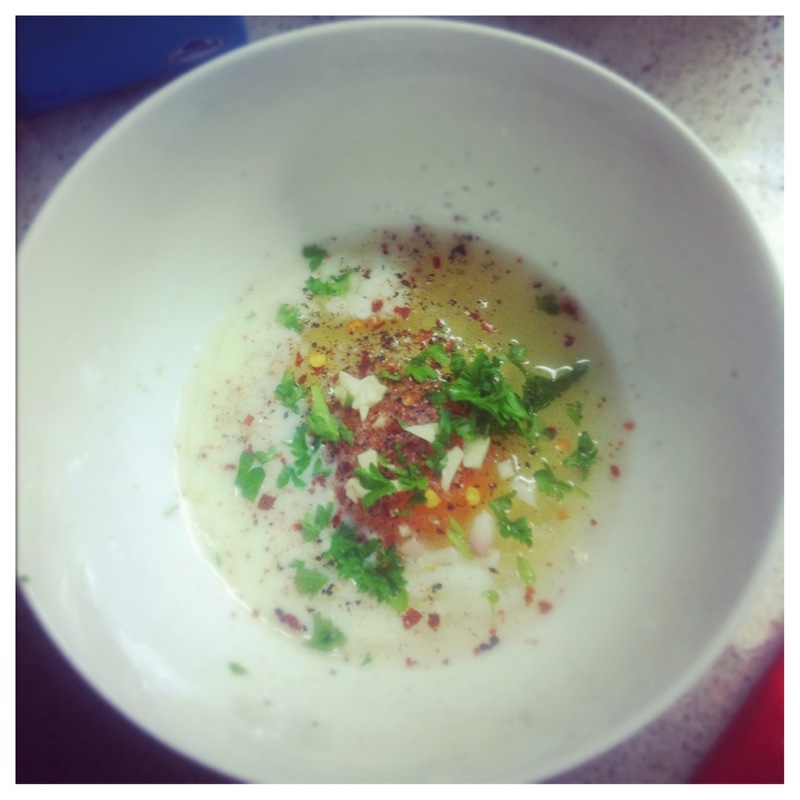 – It tastes just as good as it looks!